This Is How It Always Is - Rachel Bédard, Ph.D. I think about gender frequently because a) it is a social construct, and the bulk of my work week seems to involve social constructs, and b) a staggering number of my clients have questions about gender, or are challenging the traditional system of either/or, male/female, static/dynamic. Clinicians have long discussed the gender topics brought up in our offices and concluded that folks on the spectrum have different experiences than neurotypical community members with respect to gender and sexuality. It appears that when compared with the “typical” population, folks in the spectrum are more likely not to just check the “heterosexual” box, and struggle to select the “proper” male/female box. I have always had clients transitioning from one gender to another, and more recently have had an influx of clients who just don’t buy into the system: they are gender fluid, or non-binary, or just generally mock the 2-choice system. As the research struggles to keep pace with my cultural norm breaking clients (yay for the clients, and hurry up to my scientist friends! ), we continue to inform ourselves as therapists, parents, and community members. Gender: who gets to write or enforce those rules? And what happens if you don’t fit nicely into an other-written box? Further, at what age do you “know yourself” enough to make declarations of some sort? 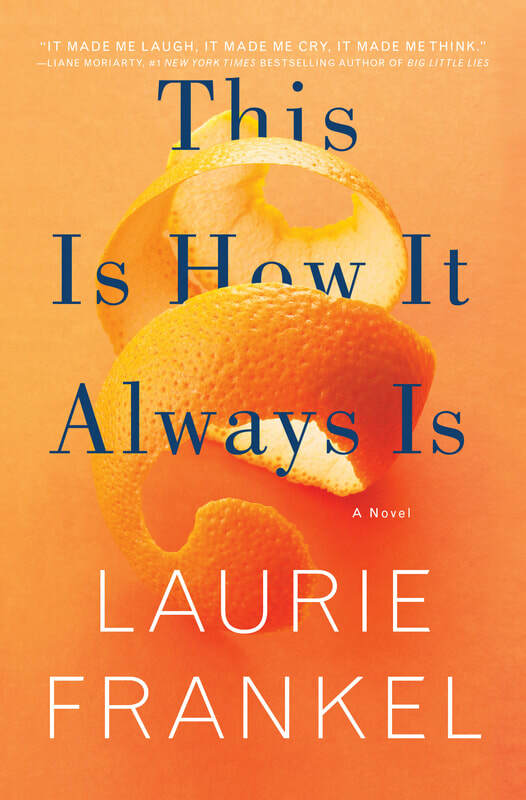 If these questions intrigue you, you might consider reading This Is How It Always Is by Laurie Frankel. Another mom/therapist suggested this book to me, and I consumed it this weekend, ignoring my family and diving into the family of another. This book will question what you know, or reinforce your already counter-culture thought process. This book gripped me, prompted additional thought, had me cheering at times, and furious at others. All the feels. None of the sleeping. Heads up: I am by no means a gender expert. I probably know more than your typical therapist (thank you to my clients for this one! ), but your real gender expert in town in Aidan London.